Next week, hundreds of thousands of people from across the world are heading to Miami for Music Week. With no shortage of parties to choose from, Tablelist has partnered with the top events and venues in Miami; We’re now your #1 guide to MMW & the instant way to book tickets or bottle service instantly. Check out our top picks below, and get from planning to partying in no time. 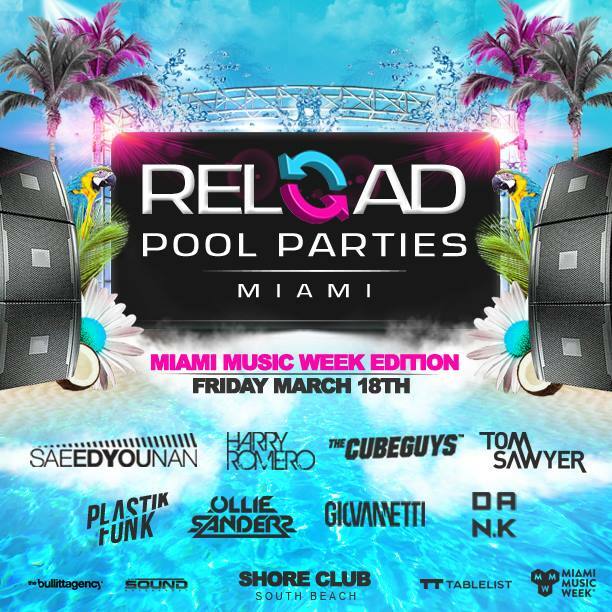 Tickets and VIP tables are on sale now for Shore Club’s Reload Pool party, which is a must-hit event every year. Be there! 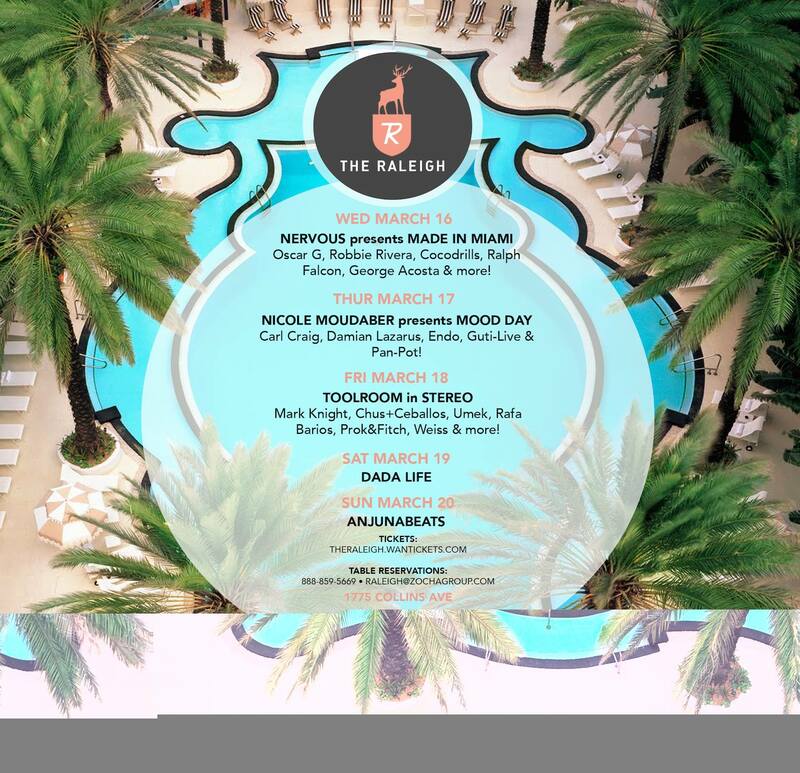 The Raleigh is one of our favorite pools on South Beach, and they’re coming in hot with a killer lineup. We cant wait for 3/19, Dada Life’s Magnificent Rave Spa fearuing a Champagne Fountain of Youth, Banana Mineral Thermal Bath, and Dada Detox. Boasting Las Vegas & Ibiza residencies, NERVO are taking their talents to South Beach for an epic night at Wall Lounge. 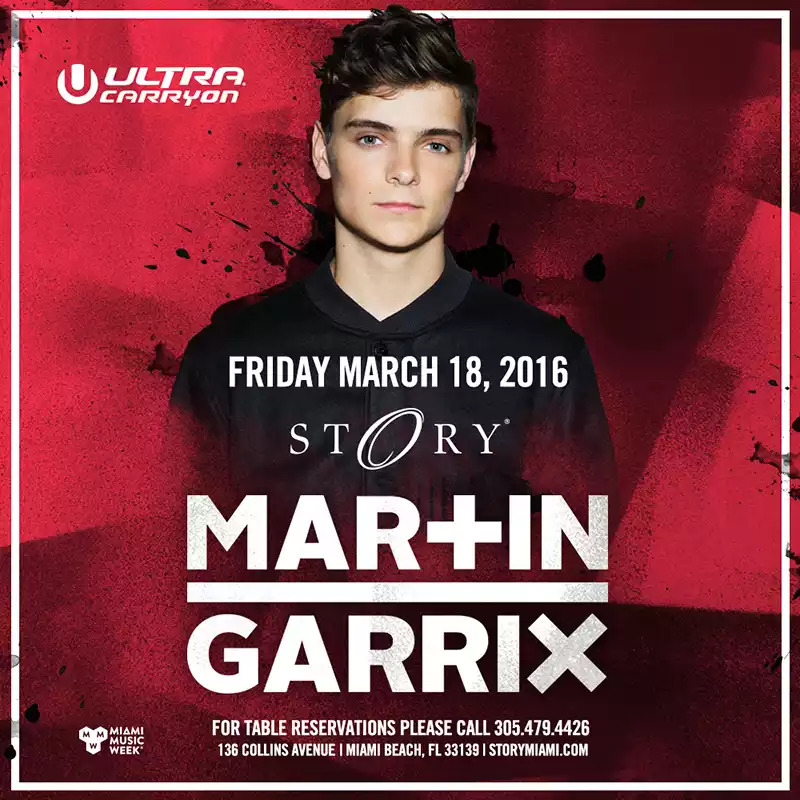 Boasting collabs with everyone from Afrojack to Ed Sheeran, 19 year old Garrix is a can’t miss DJ on our MMW lineup. DJ, model, and all-around record breaker. 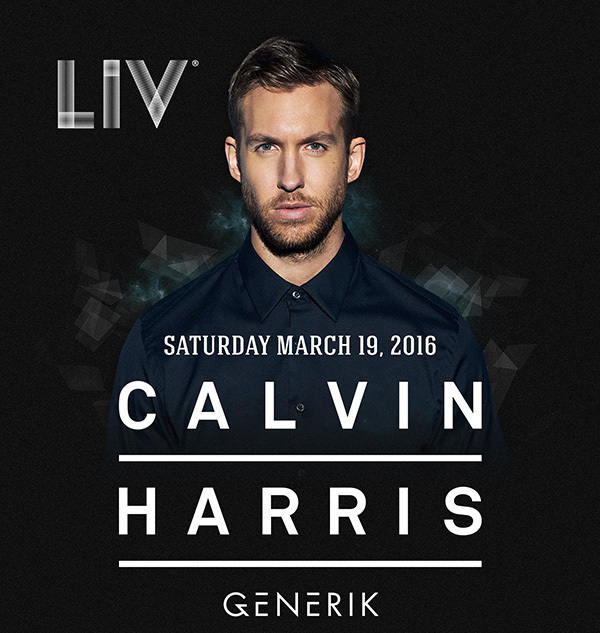 Calvin Harris is going to crush it as usual at LIV on 3/19. Ready for this power-packed night at Wall Lounge? We are. Dash Berlin’s at the top of his game, sitting in DJ Mag’sTop 10 for the past three years. 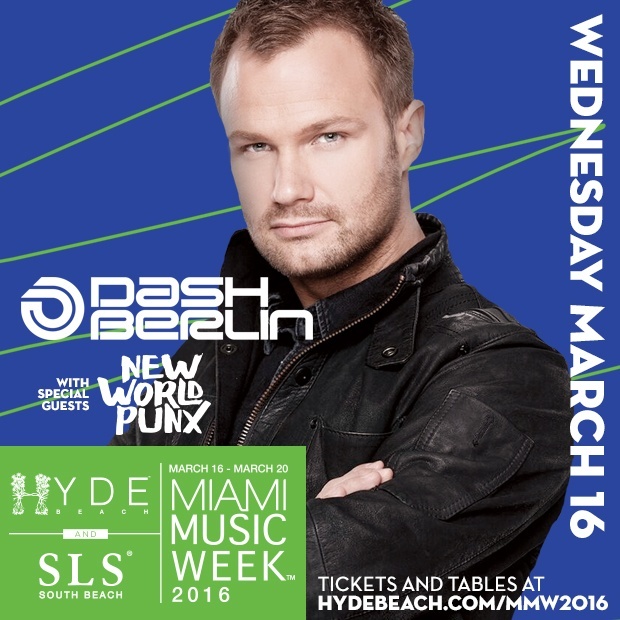 Don’t miss him at Hyde Beach next Wednesday 3/16. 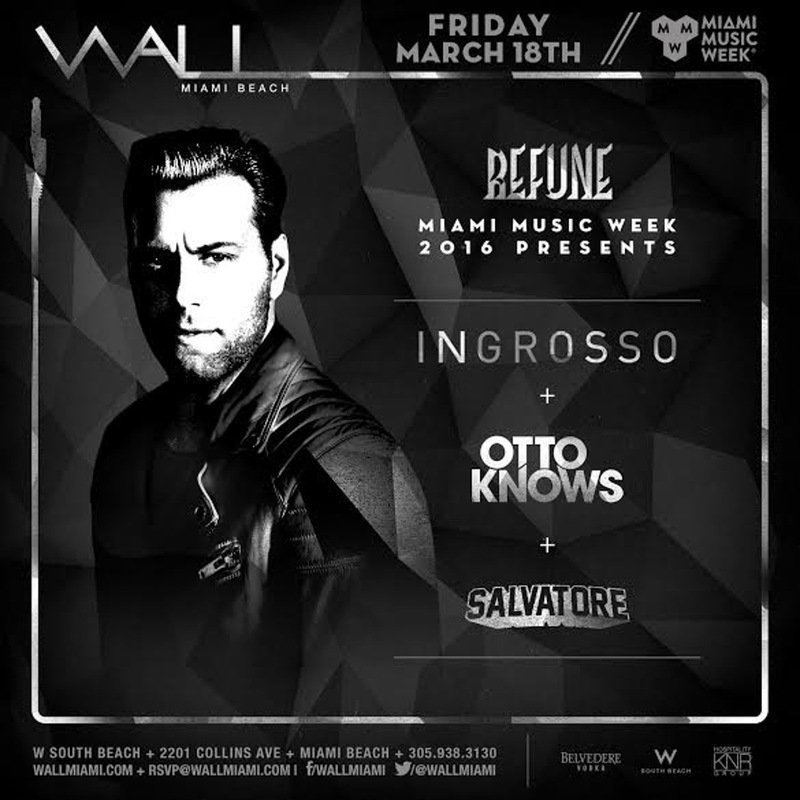 Questions about booking your Miami Music Week plans on Tablelist? Our 24/7 concierges are here to help! Text us any time at 617-340-8791.